The 3WallBall Outdoor World Championships have a deadline of five days or fewer. As you make your last minute plans, so do your significant others. Did you know that the @LifeIsBeautiful and iHeartRadio Music Festivals are in town? It’s true as the 3WallBall Outdoor World Championships are located smack in the middle of both, as the south of the strip hosts iHeartRadio & Downtown takes on the LifeIsBeautiful gig. Vegas is going to have THOUSANDS of tourists and fans and will be bustling. 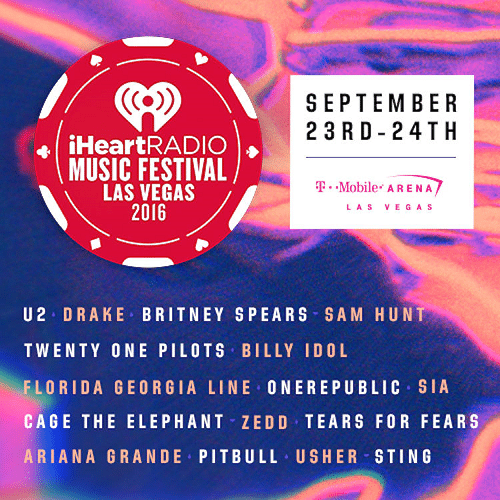 iHeartRadio is making history once again as their 2016 iHeartRadio Music Festival returns to Las Vegas for the sixth year in a row. The biggest musical festival in the world will take over Sin City’s T-Mobile Arena for some mind-blowing action. From the iHeartRadio app to the stage, all of your favorite artists will be on one stage over the course of two nights to connect with fans from all over the world. Tickets are selling out, but some websites still offer available sales. @LifeisBeautiful Music Festival is huge! 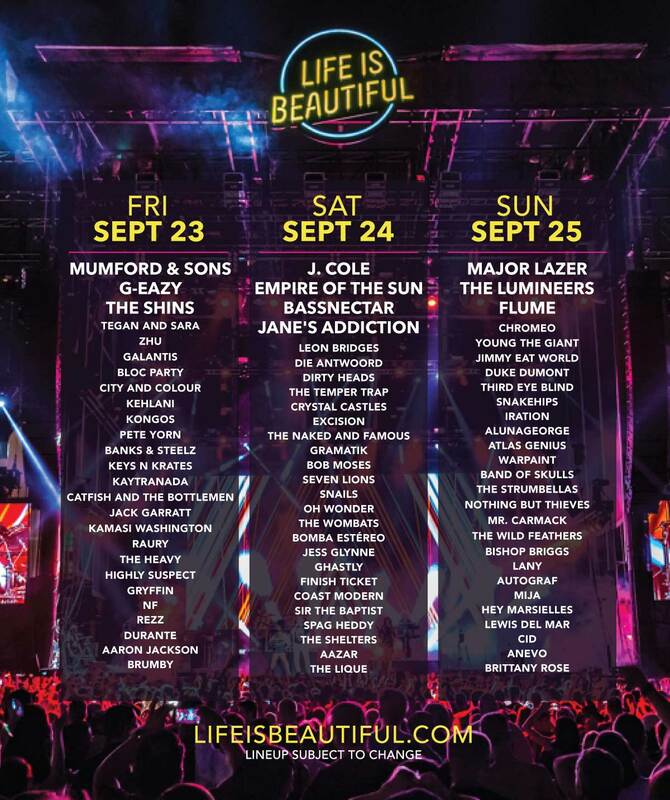 Life is Beautiful Music and Art Festival has released the soundtrack that will fill the stages of Downtown Las Vegas with a powerful and diverse lineup that crosses generations during the multi-day festival, September 23 – 25. Festival goers will be introduced to more than three-dozen of the world’s most celebrated music artists set to perform over the three-day weekend. This year’s artists include GRAMMY® winner Mumford & Sons, award-winning hip-hop star J. Cole, legendary rock-band Jane’s Addiction, Platinum recording artists and folk rock-band The Lumineers, American dance music artists Major Lazer and more.